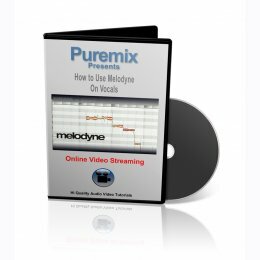 For those of you who deal with singers or kazoo players who are not necessarily 100% in tune (you know who you are) here is a video on how to make the most of Melodyne. Melodyne is a very powerful set of tools that lets you fix just about anything you could imagine, but like all powerful tools, it can be confusing. In this video Fab discusses how to think about the tuning process, the caveats you need to know about, describes the essential tools and shares tips and tricks on how to become great at the Melodyning process and subtly tune your vocal tracks. 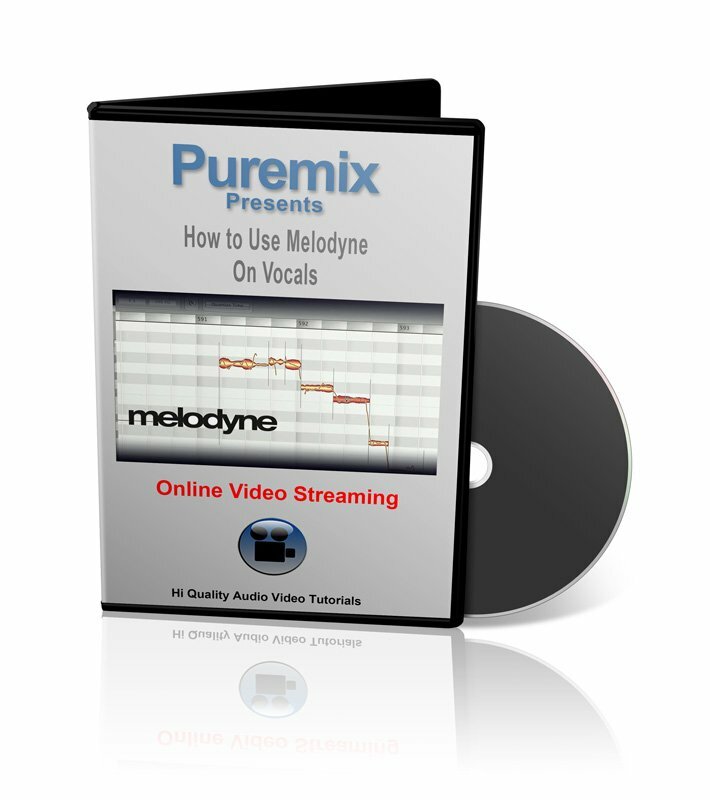 Yhis is the trailer for our How to use Melodyne on Vocals tutorial. Fab discusses how to think about the tuning process, the caveats you need to know about, describes the essential tools and shares tips and tricks on how to become great at the Melodyning process and subtly tune your vocal tracks. Melodyne is a very powerful set of tools that lets you fix just about anything you could imagine.